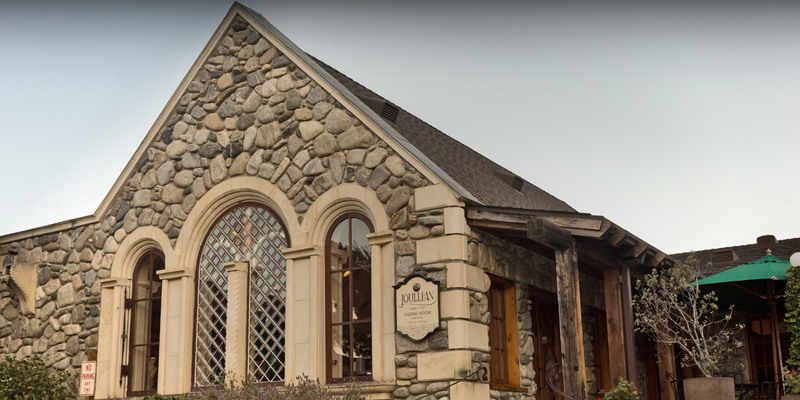 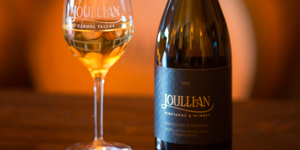 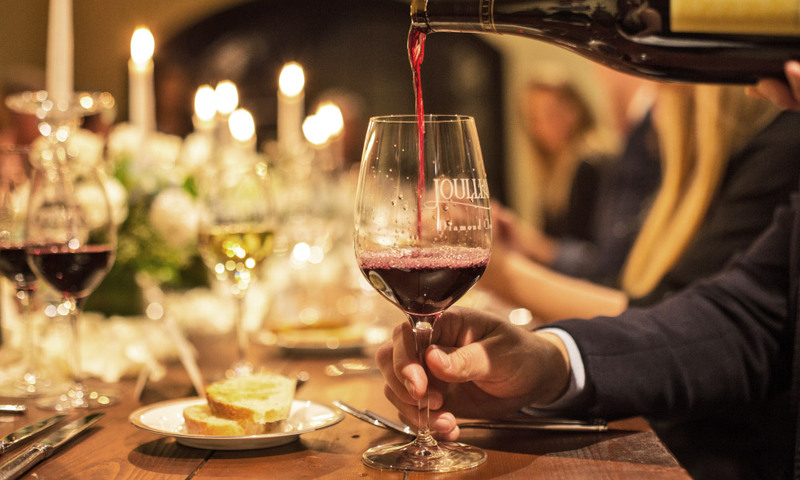 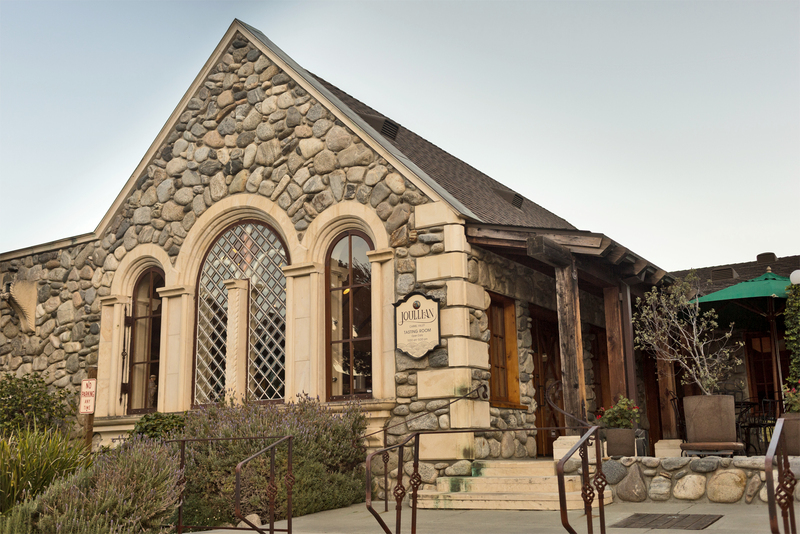 The Joullian Tasting Room is located at the entrance to Carmel Valley Village in the distinctively classic stone building designed by local master mason, Joseph DeMaria. 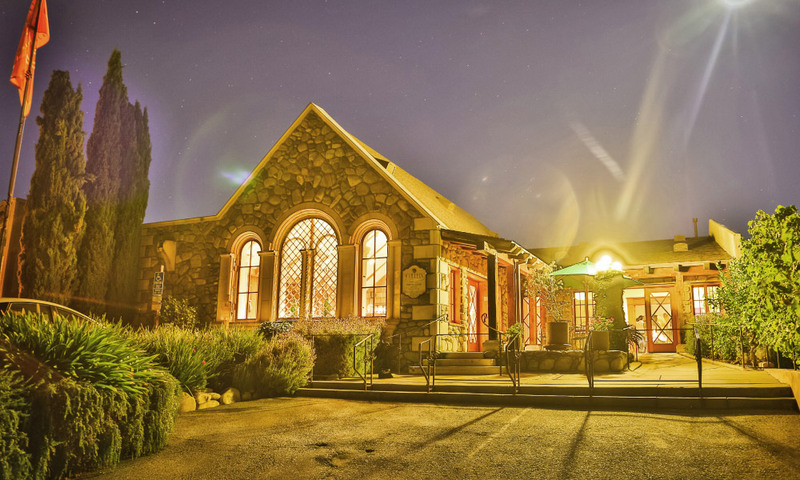 Just a mere 20 minutes from the Monterey coast, it generally offers much warmth and sunshine during the cool, foggy days of a coastal summer. 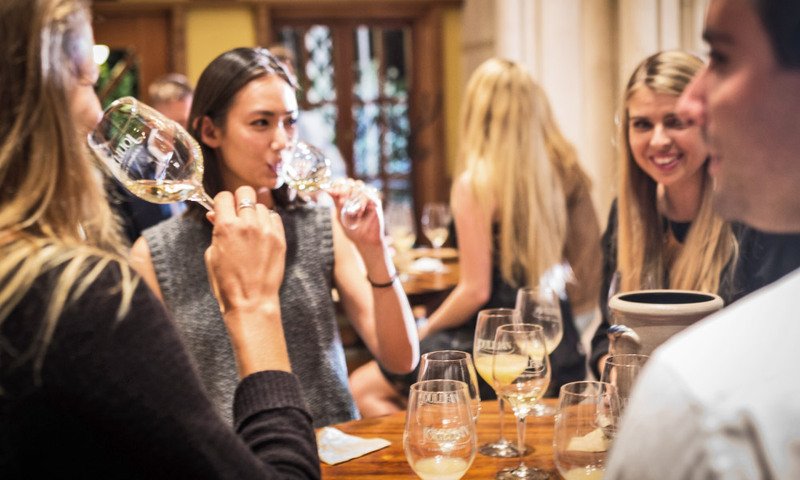 We offer three tasting flights of select wines daily. 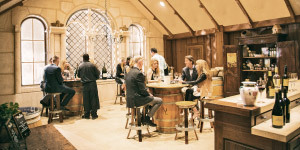 Reservations for groups of eight or more are encouraged. 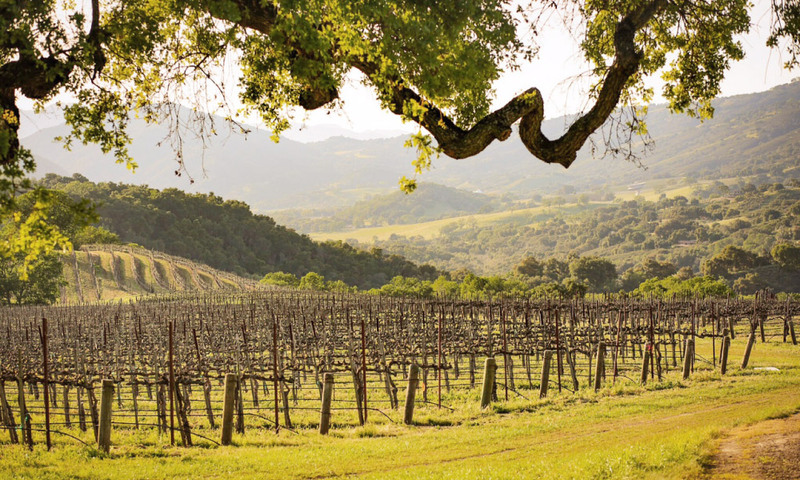 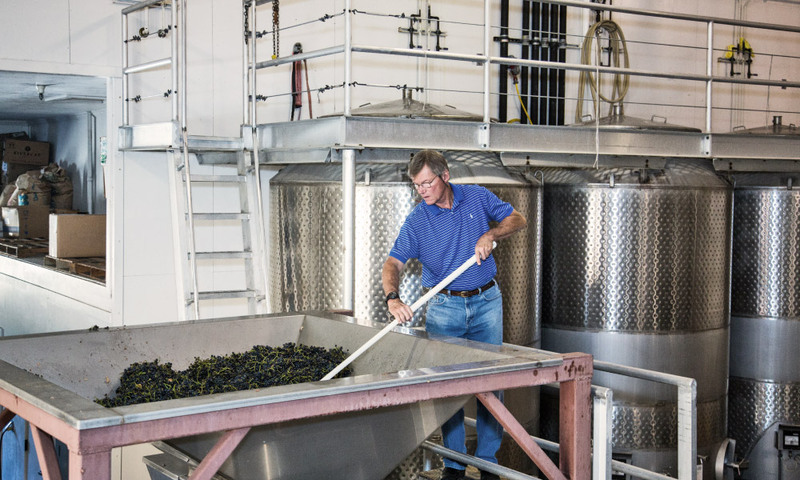 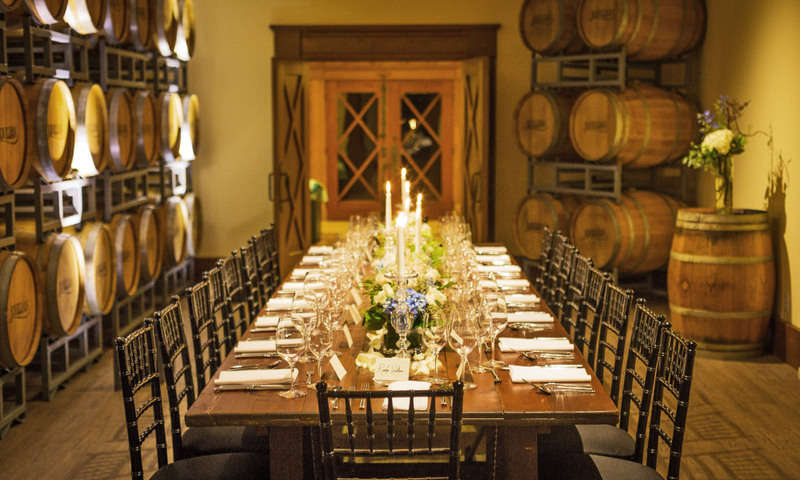 The vineyards and winery host several events throughout the year, notably the Harvest Feast in the fall, Wine & Wreathmaking in December and a members-only Cellar Soirée in the spring. 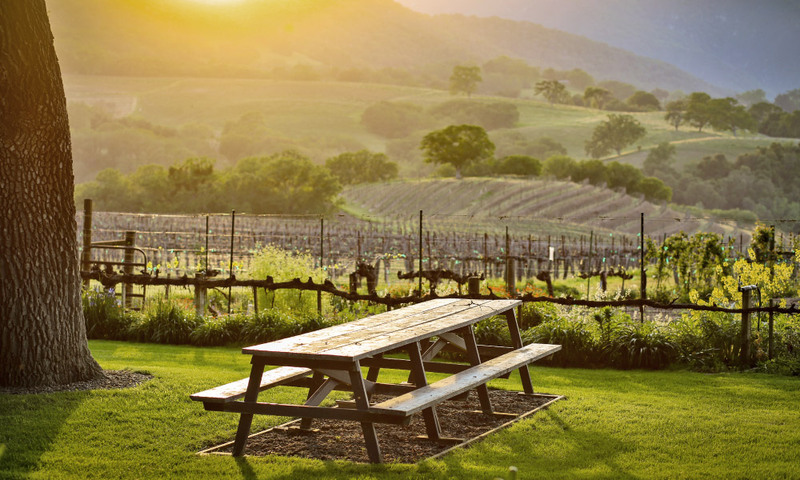 Wine club members are encouraged to visit the vineyard and winery for picnics and tours of the vineyard and winery throughout the year. 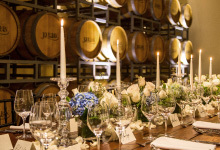 There are several stunning sites perfect for corporate events and special occasions.